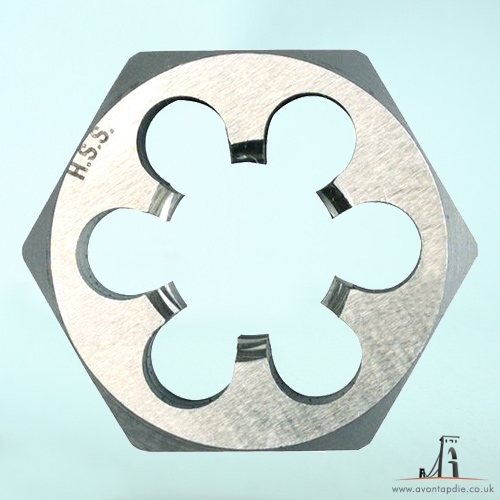 M9 x 1.5 - Metric Hex Die Nut HSS. Highest Quality. Free UK Shipping. HSS M9 High quality General purpose Hex Die Nut, used to clean or repair damaged threads with the use of a spanner or wrench.